Team Pest USA, located around Atlanta, GA, has been serving its community since 1971! Even with such a long history our goals have always remained the same. We strive to go above and beyond all expectations to provide a superior service that makes our customers glad they called us. 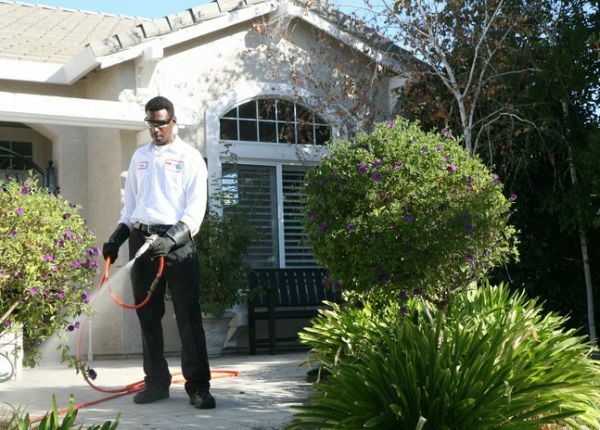 Pest control can be a tricky undertaking if you don’t know what you are doing. Many people try to take matters into their own hands for a do-it-yourself approach, but it doesn’t always end with the best results. Here are a few reasons you should pick up the phone and give us a call for all of your pest control needs! Cost –?It might seem more cost effective to perform pest control yourself, but by the time you buy chemicals and traps it can begin to become an expensive venture. DIY treatments don’t always take hold, and more have to continually be purchased. 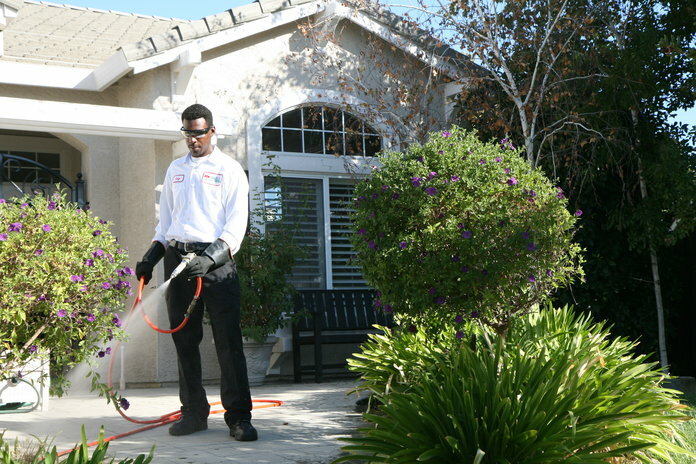 We treat the issue at the source to avoid the pests coming back.